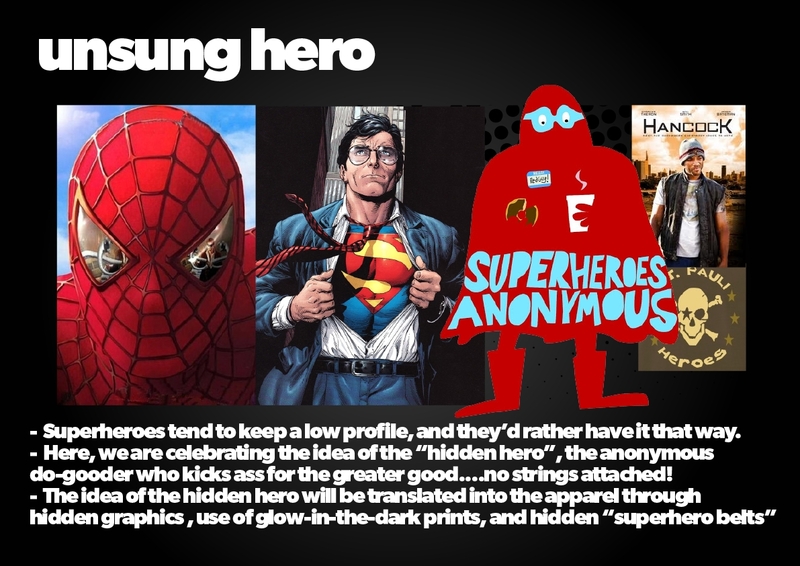 Superheroes on and off the pitch. 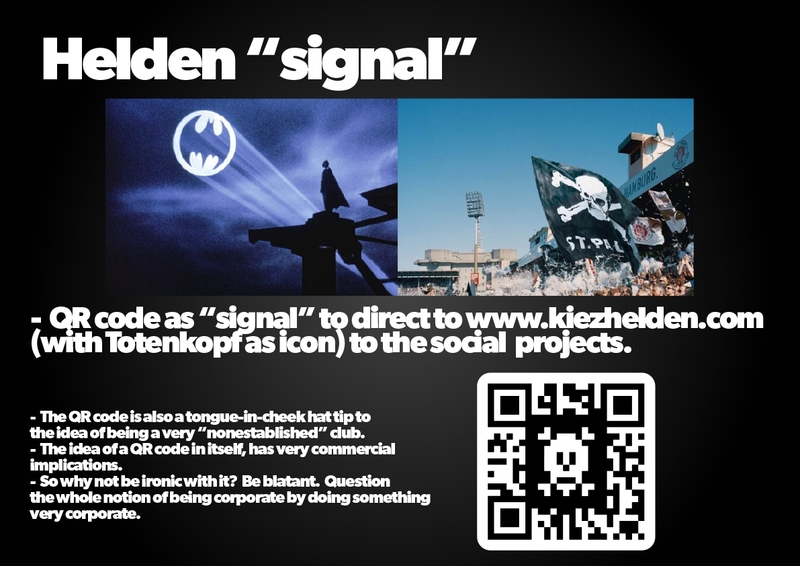 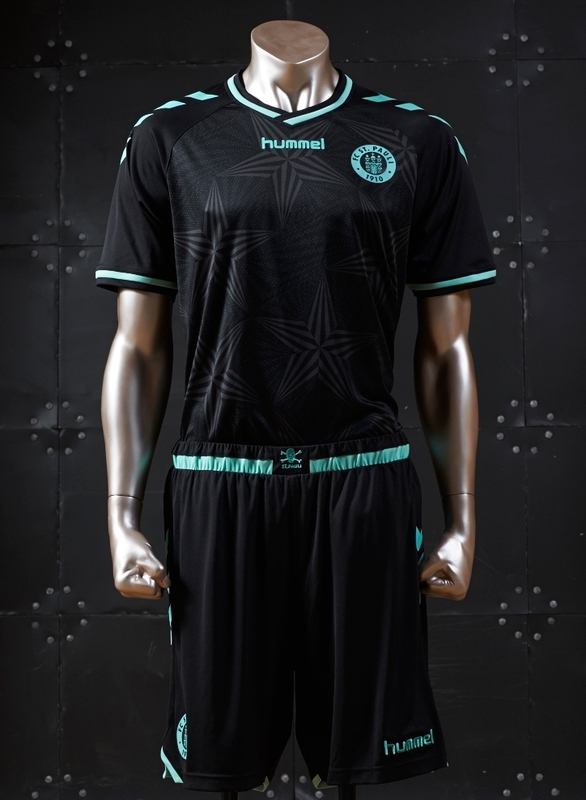 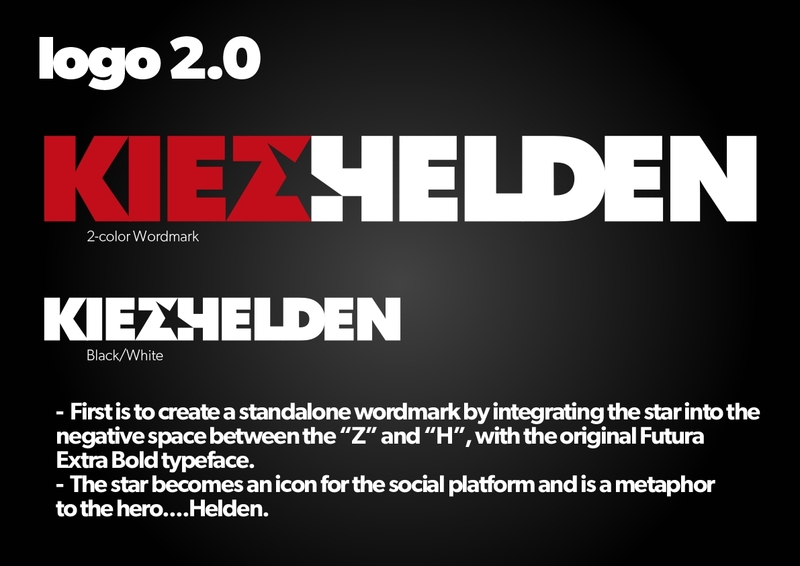 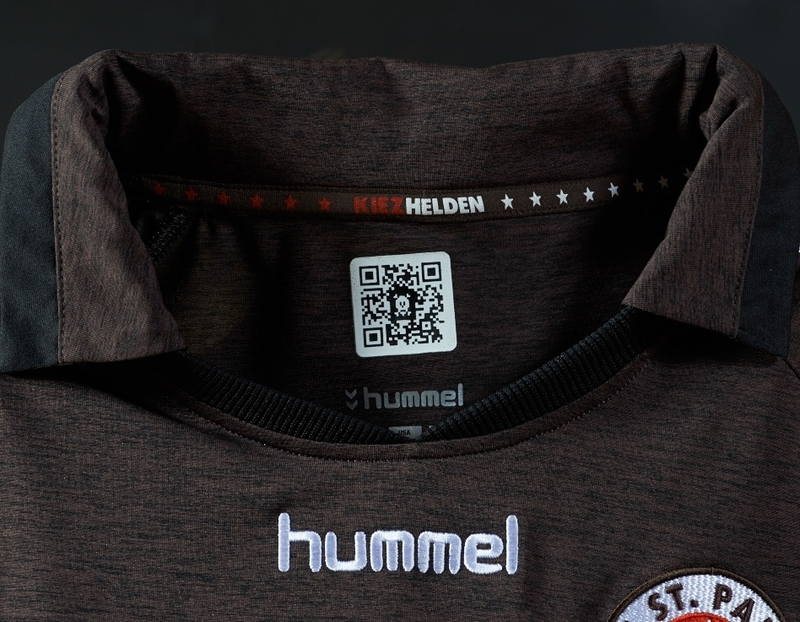 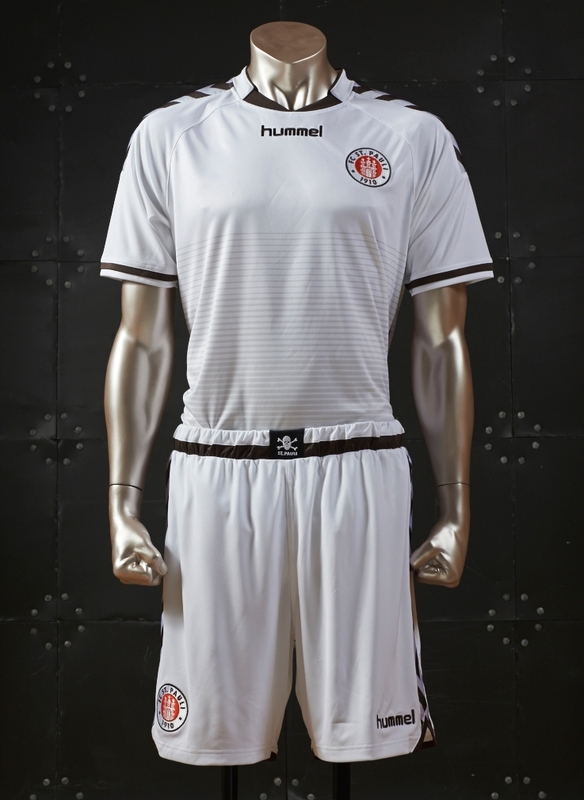 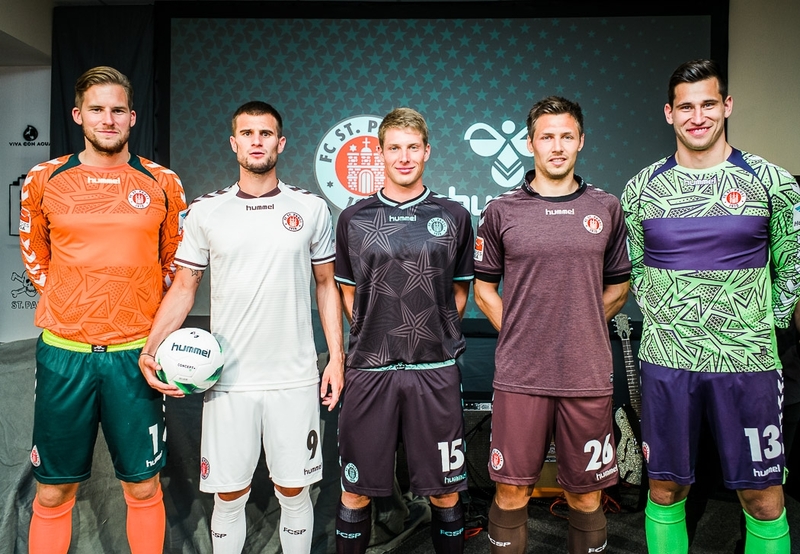 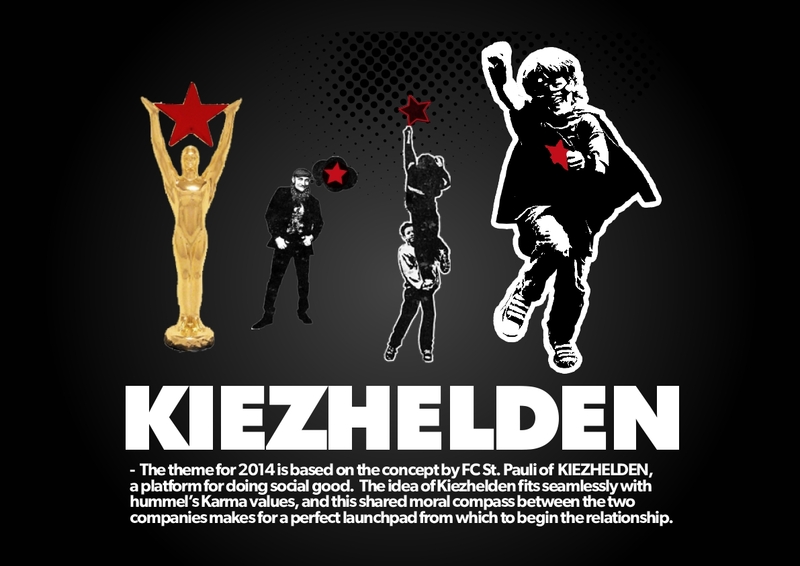 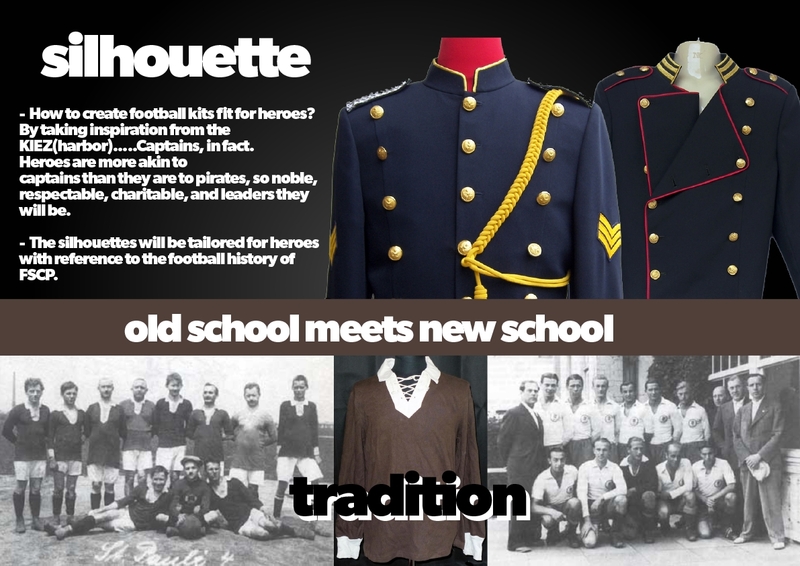 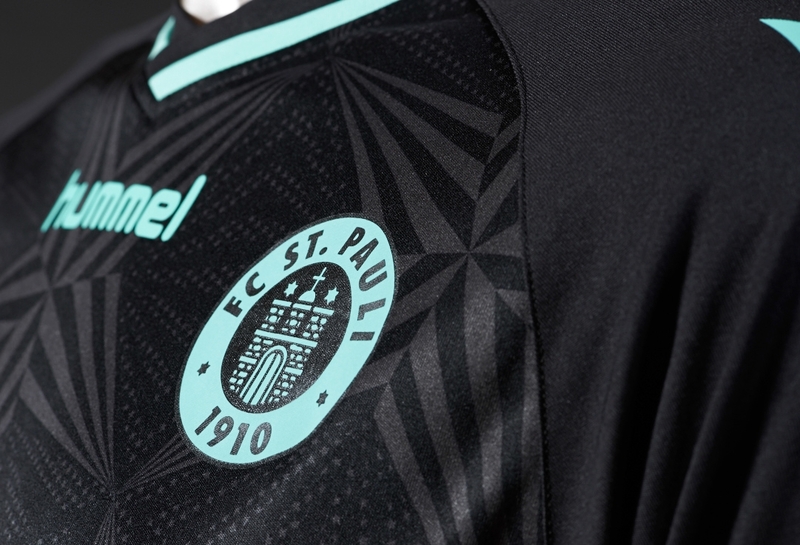 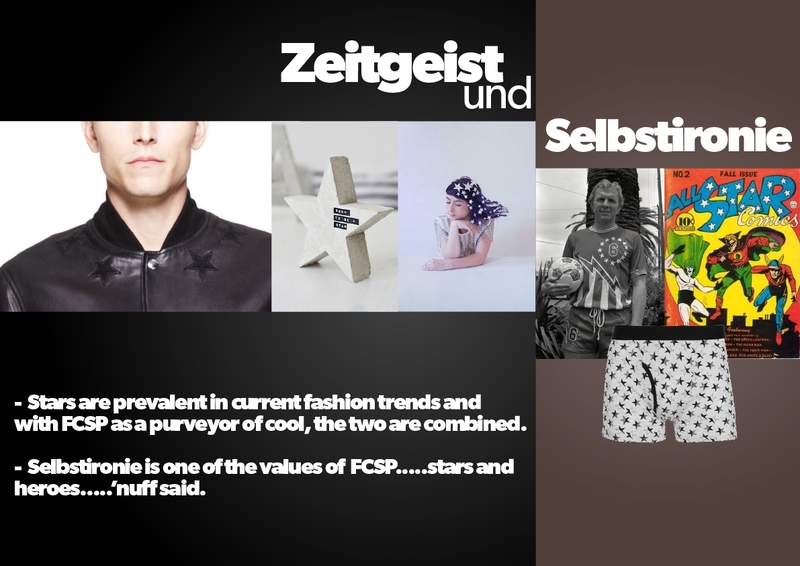 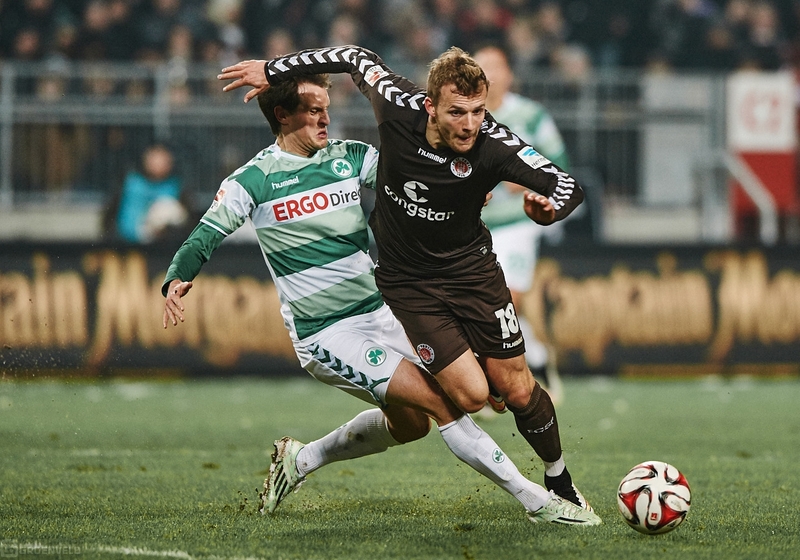 The 2014-15 FC St. Pauli x hummel matchwear is based on the concept of the club’s social platform, KIEZHELDEN, or “Neighborhood Heroes.” Visually the story was translated through the theme of “Hidden Heroes”, where heroes by nature do good anonymously and under the radar. 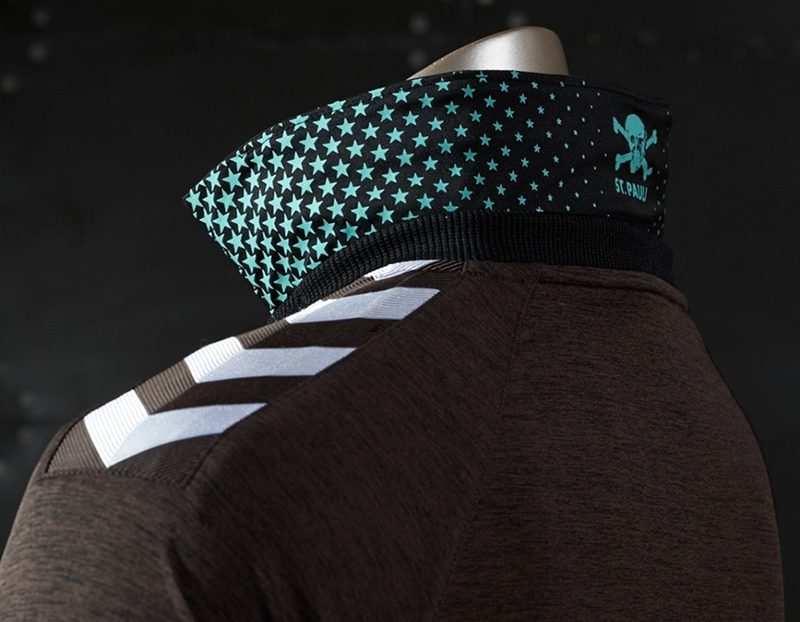 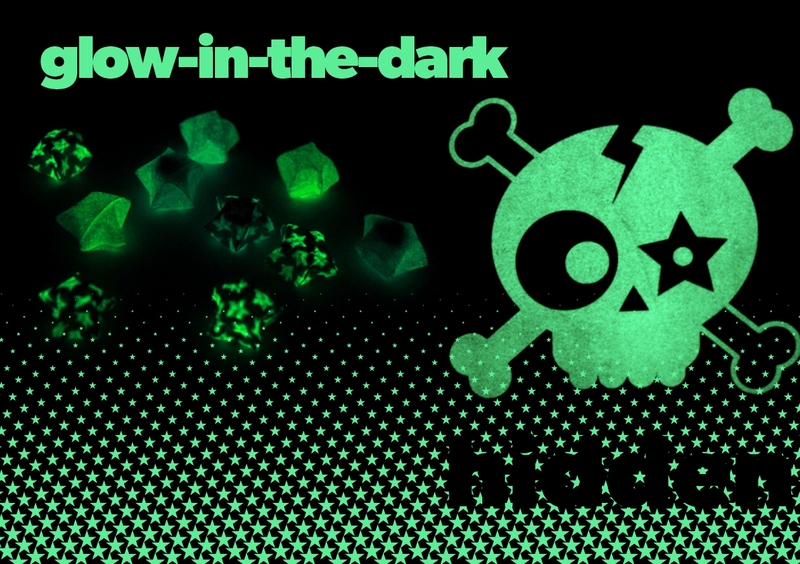 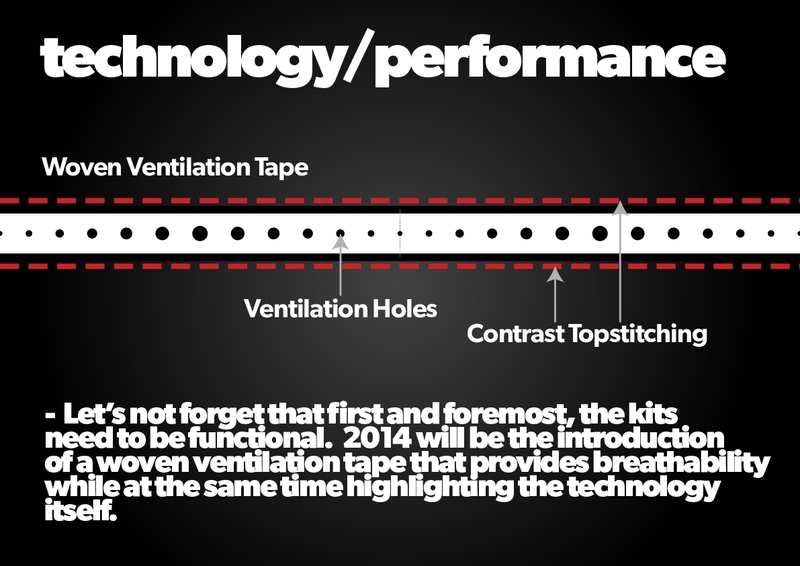 Therefore, all the details of the kits are “hidden”, only visible from a second glance, whether it be the glow-in-the-dark print under the home jersey collar, or the skull and crossbones print on the inside of the away jersey at the heart(and behind the crest), or the glow-in-the-dark badge of the 3rd jersey and its tonal allover pattern, or the skull and crossbones that is hidden in the QR code of all three jerseys. 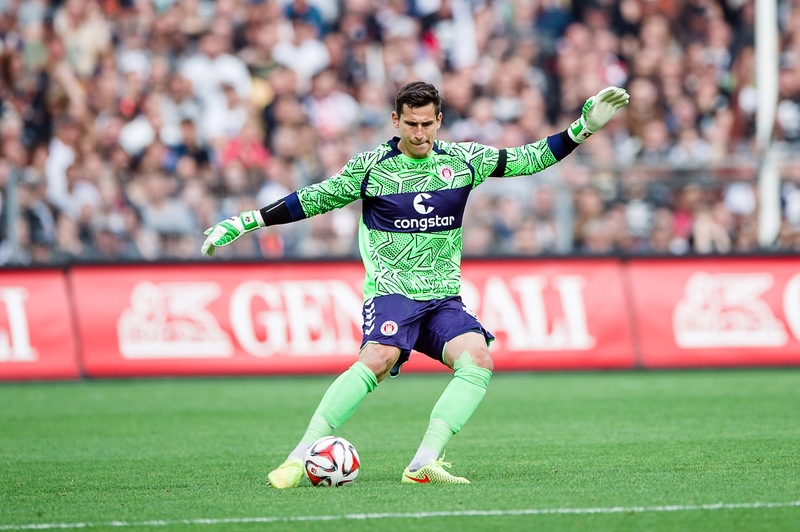 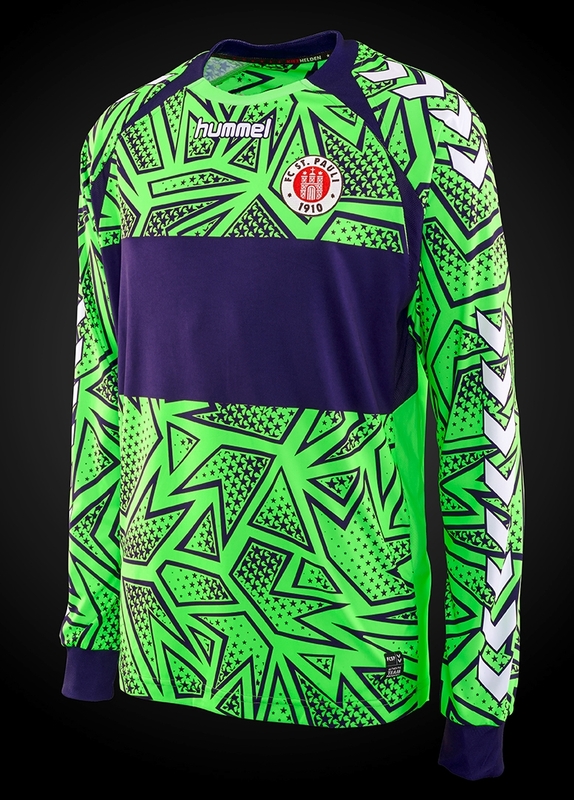 The goalkeeper kits are anything but hidden, as goalkeepers tend to be the unsung heroes of a match, either helping to win a match, salvage a draw, or keep the team from a heavy defeat. 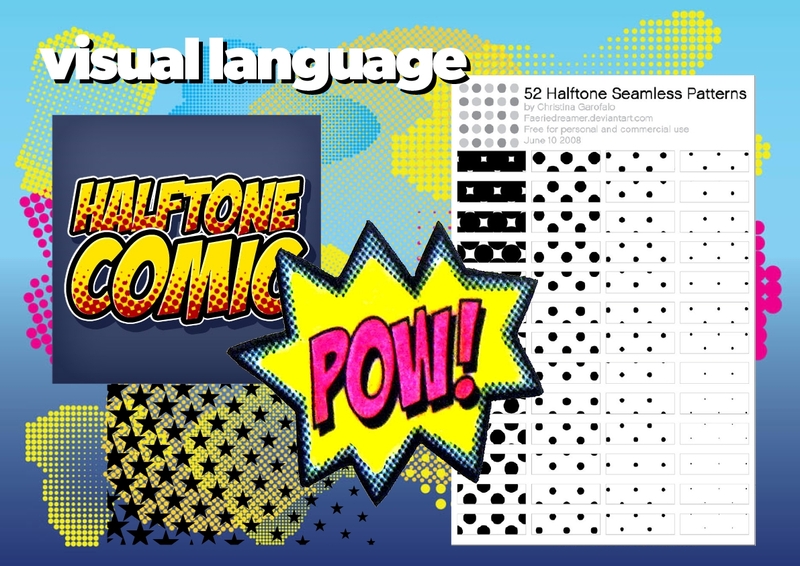 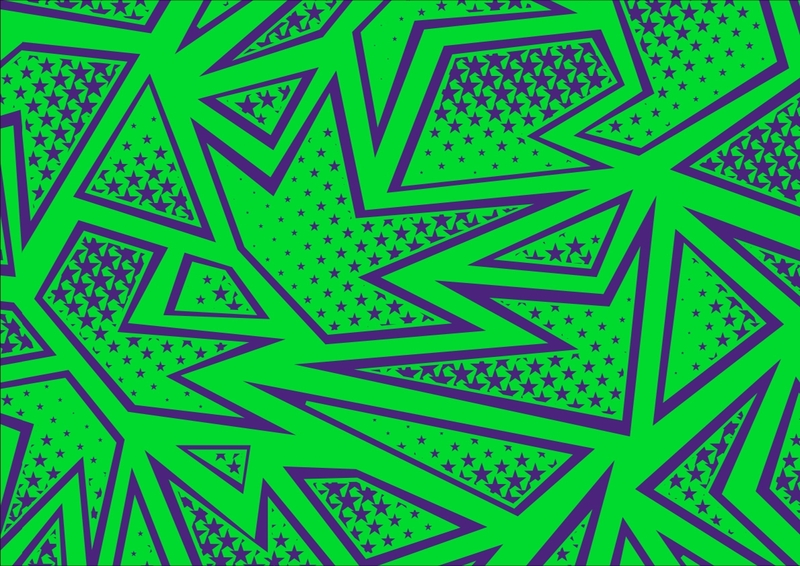 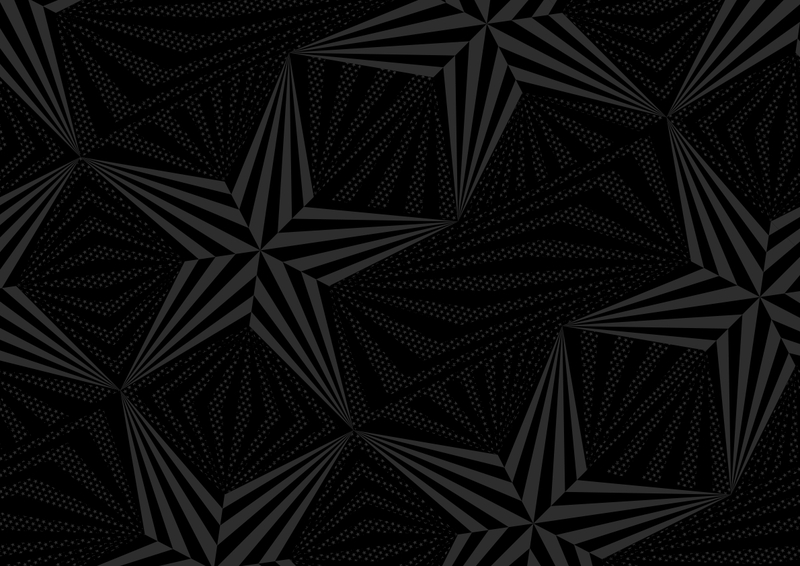 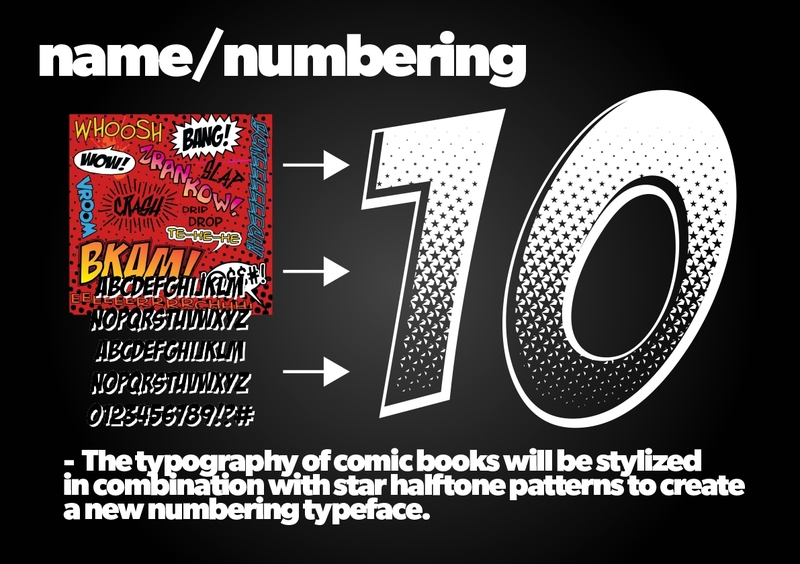 The graphics are in-your-face, inspired by the BOOMs and POWs of comic books, and shown in bright neon colors. 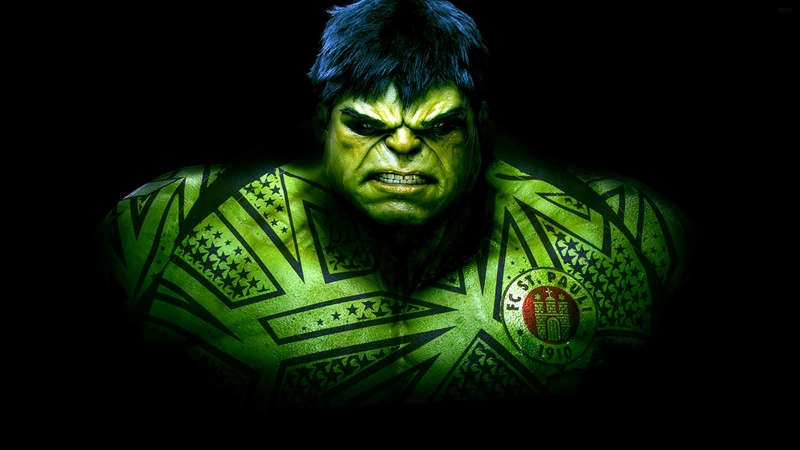 They are also inspired by two superheroes…..the Incredible Hulk and Aquaman, with the latter a reference to Viva con Agua, a social project in which the club is involved, helping bring clean drinking water to Africa.